This forum contains 33 topics and 53 replies, and was last updated by FXGuru 1 month ago. 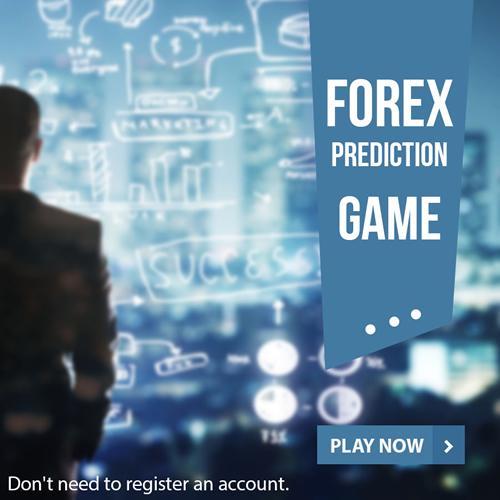 Is HotForex Broker a good choice for Forex Beginners? Is $2018 No Deposit Bonus – the BIGGEST EVER? FreshForex – The Broker for everyone! Did any broker cheated you? Why people like instant payments? What is the correct risk/reward ratio? Who is the best broker?